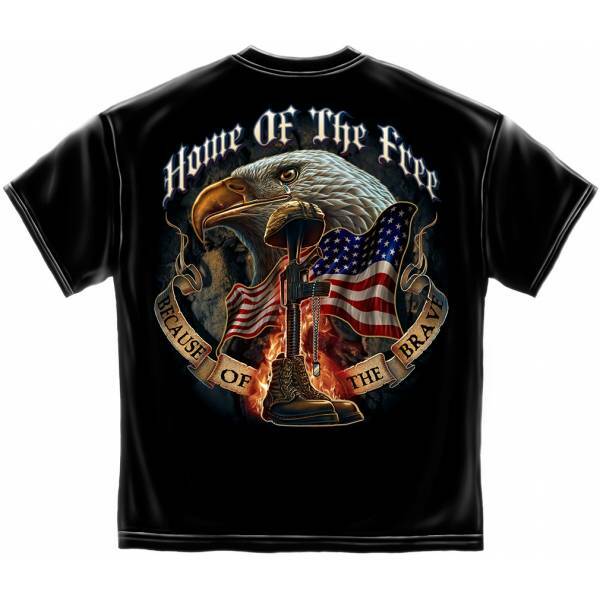 Support your Hero or Country with this Memory of Fallen Heros T-Shirt. Measurments are Body Width, Body Length, Sleeve Length and are in inches. Width: Main Image is the Back of this Shirt.